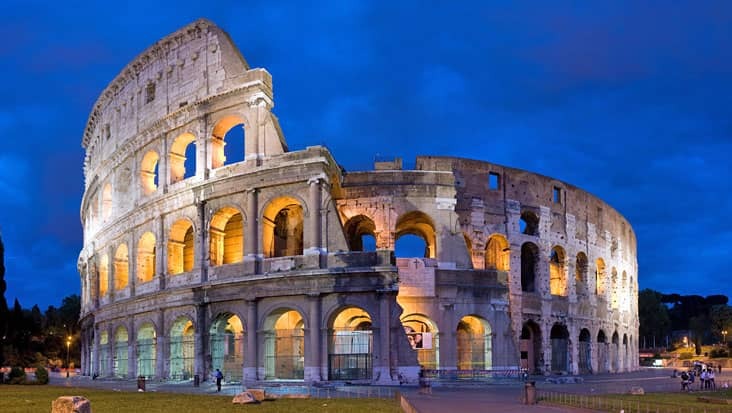 Rome to Pompeii and Positano Tour: Access Chauffeured Mercedes & VW Rides for Examining the Historical Greatness of Italy that is Popular Worldwide. 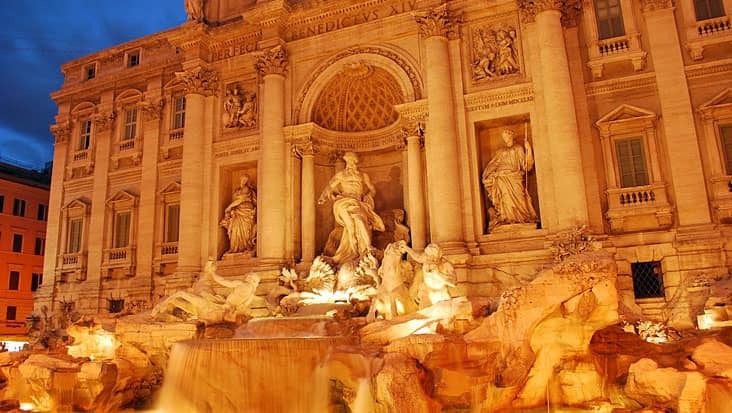 Rome is the historical hub for all the world-famous sites in Italy. 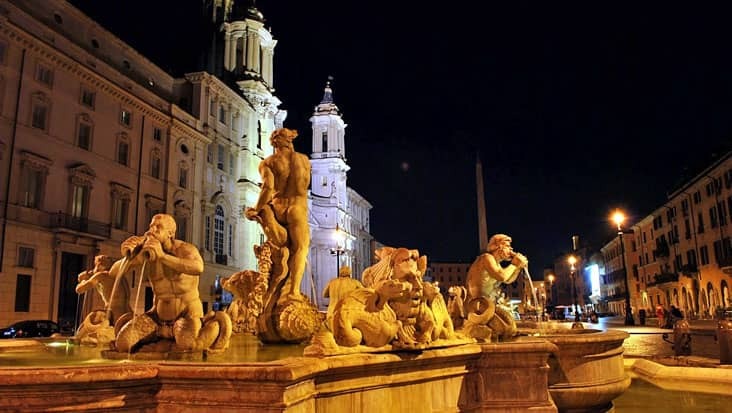 Millions of travelers visit this city so as to learn about the heritage & culture of this land. 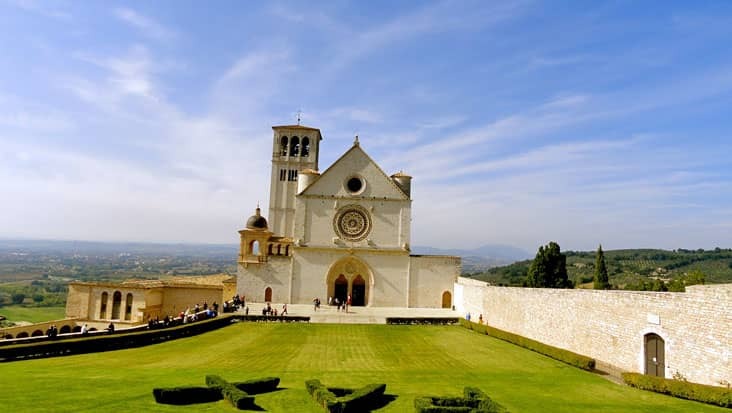 You can access a visit to other historical destinations located in south Italy. 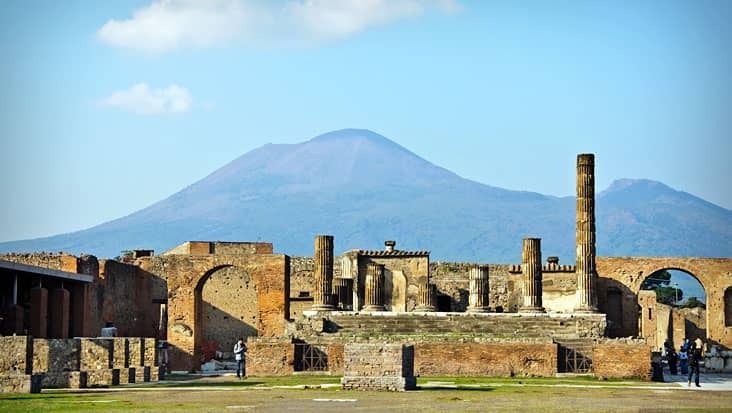 Pompeii is a prime ancient Roman region that is situated close to Mount Vesuvius. 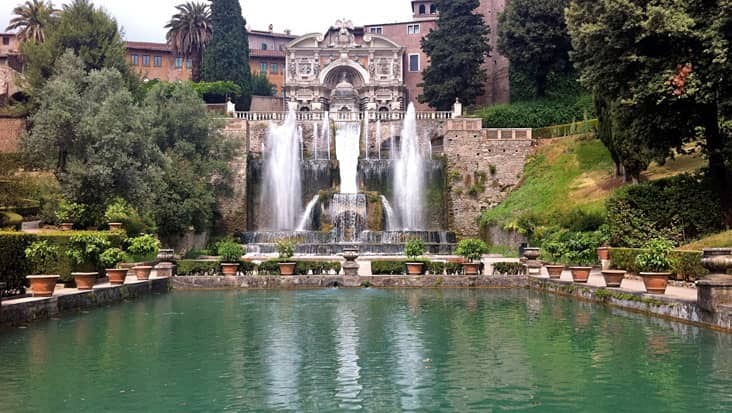 Benvenuto is the perfect source for Rome to Pompeii and Positano Tour. We offer chauffeur driven cars so that you can ride in luxury & comfort. 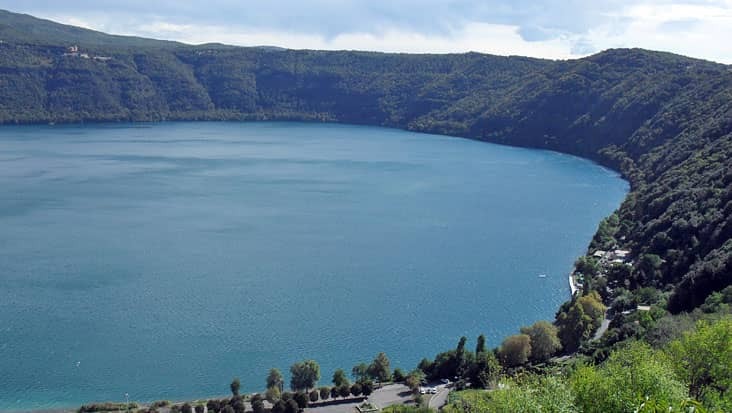 The duration of this tour is nine hours that will keep you excited throughout the journey. 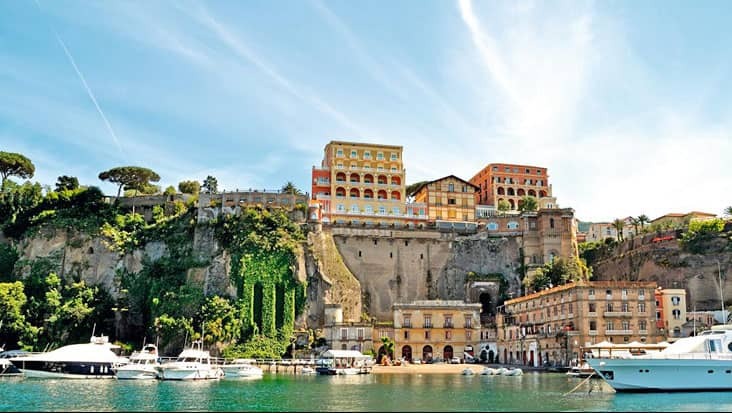 This travel to Pompeii and Positano from Rome must be accessed during the day time. Pompeii will be the first destination during this ride. 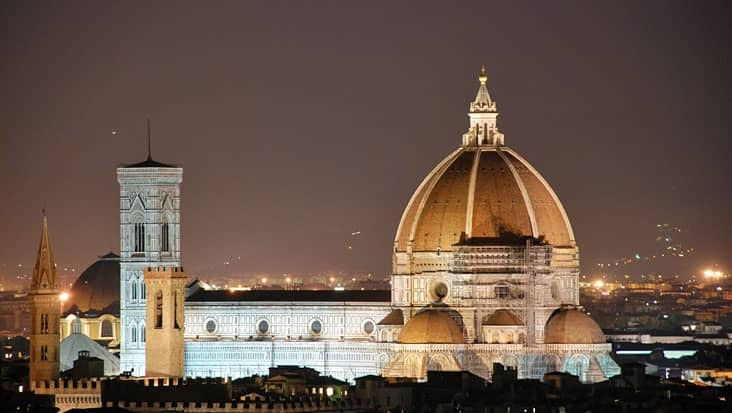 You will be amused by the view of the ancient churches and castles present in this town. 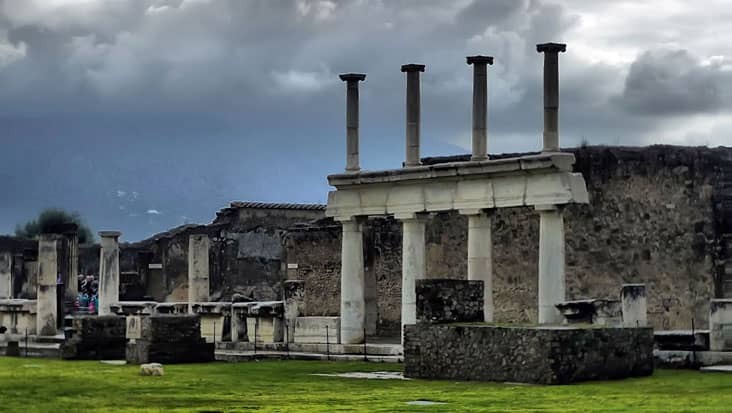 The archaeological ruins from the Roman Era still exist in Pompeii. 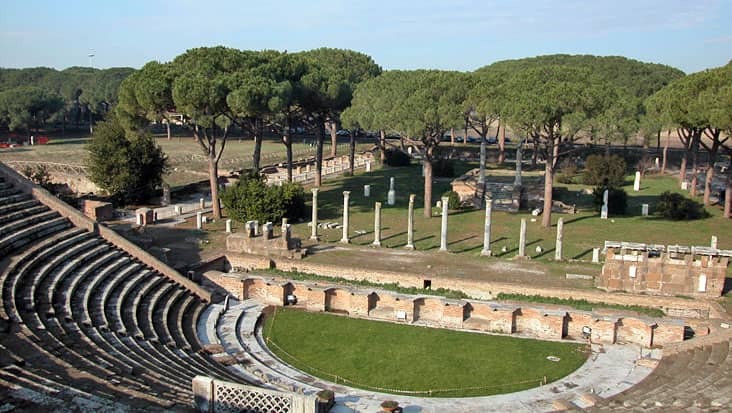 Amphitheater of Pompeii and the Temple of Isis are counted as the major highlights. 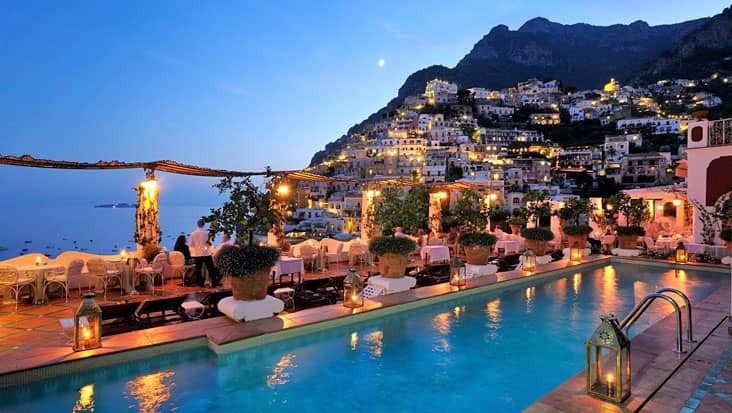 Positano is the next destination that is located close to the waterfront. The lovely beaches present in this area are quite attractive. 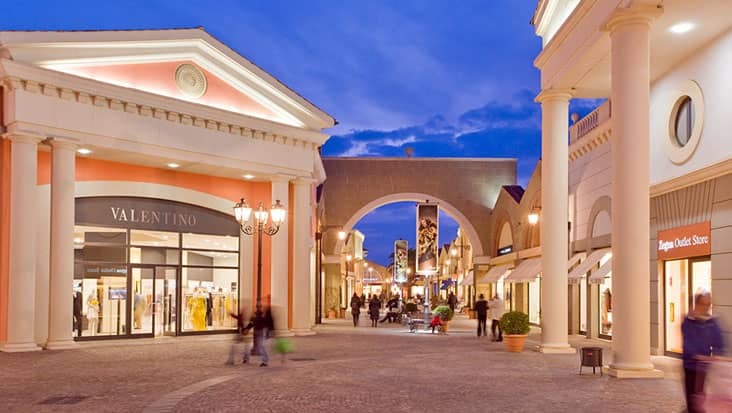 Our chauffeur will help you learn about each of the important tourist landmarks without any hassle. We possess English-speaking drivers who are well aware of the local roads. This is a prime benefit for exploring maximum sites under quick time. You can trust the chauffeur when it comes to finding a good restaurant during the travel. 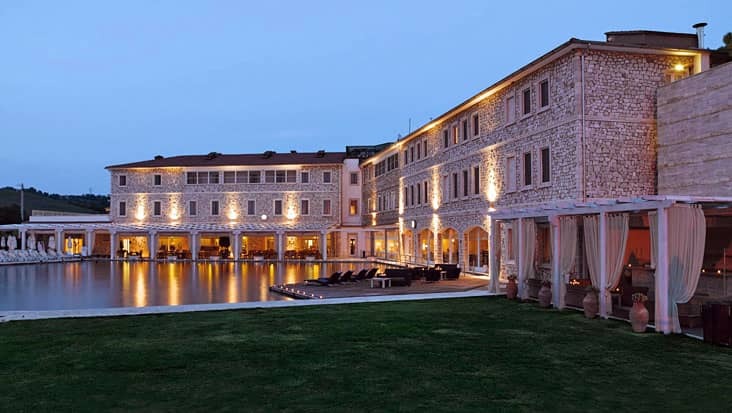 A private guide can be employed through our service. But do remember that the hiring charge is different from the total tour expense. This journey is full of scenic landscapes that are quite popular among travelers. You can access rich vehicles such as Mercedes & VW for this splendid travel. Sedans, minivans & minibuses are available depending on the requirement of the passengers. All your needs would be taken care during this ride that is part of our excellent chauffeur service. 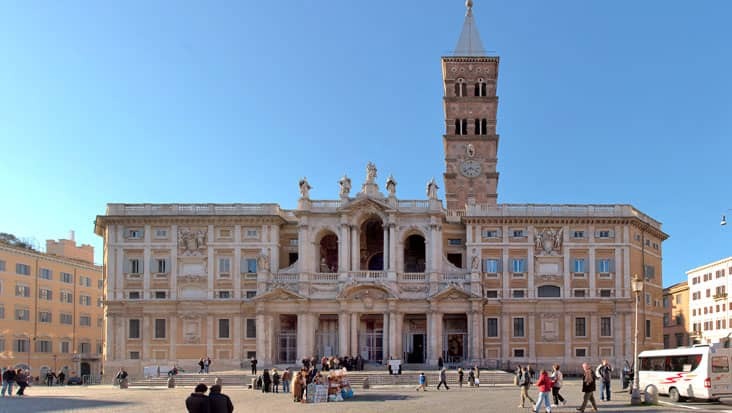 The tour cost varies as per the vehicle you select for cruising from Rome to Pompeii and Positano. 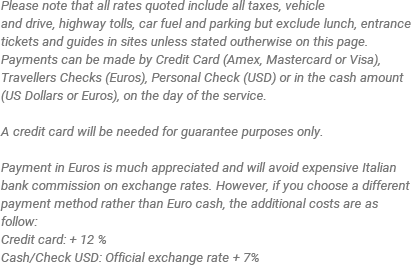 Toll taxes, parking and fuel charge are all included in this cost. Make sure you wear comfortable shoes during this tour because there are several rough patches close to famous landmarks where you have to walk.